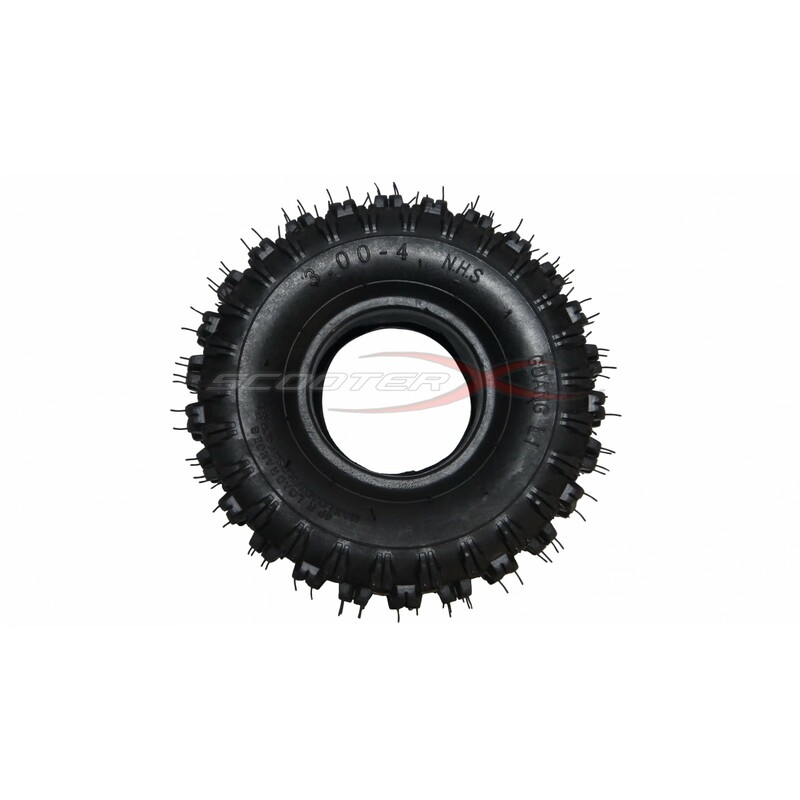 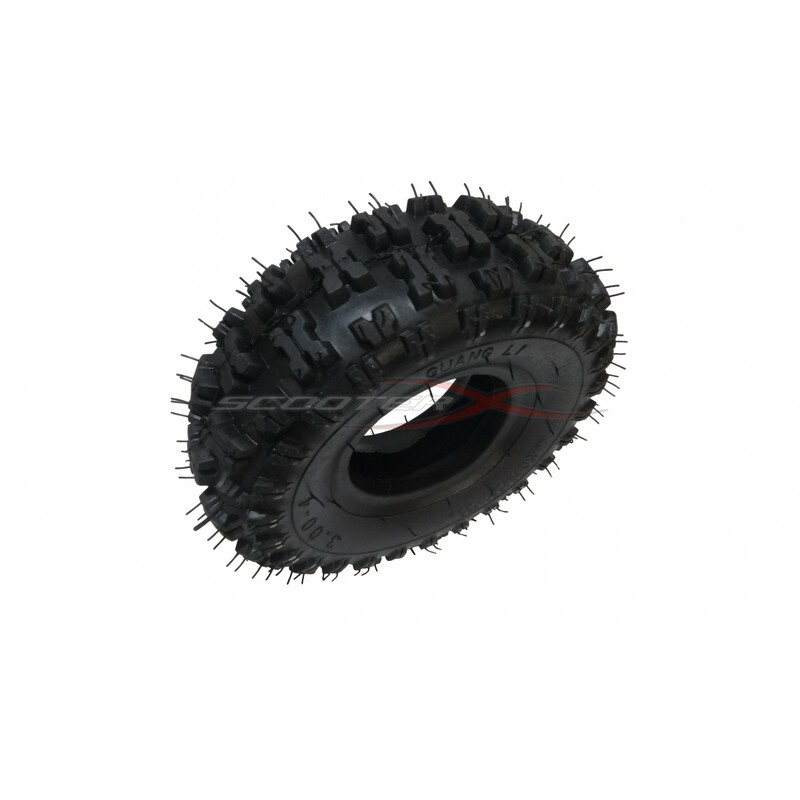 This is an aggressive tread tire great for on or off road use. 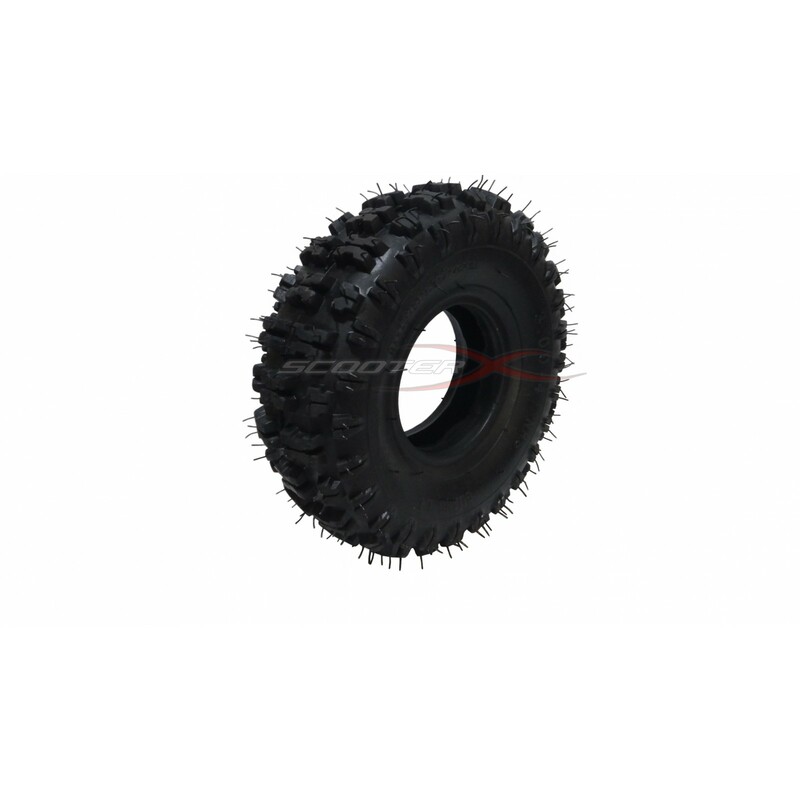 This tire will replace any 300x4 or 350x4 tire. 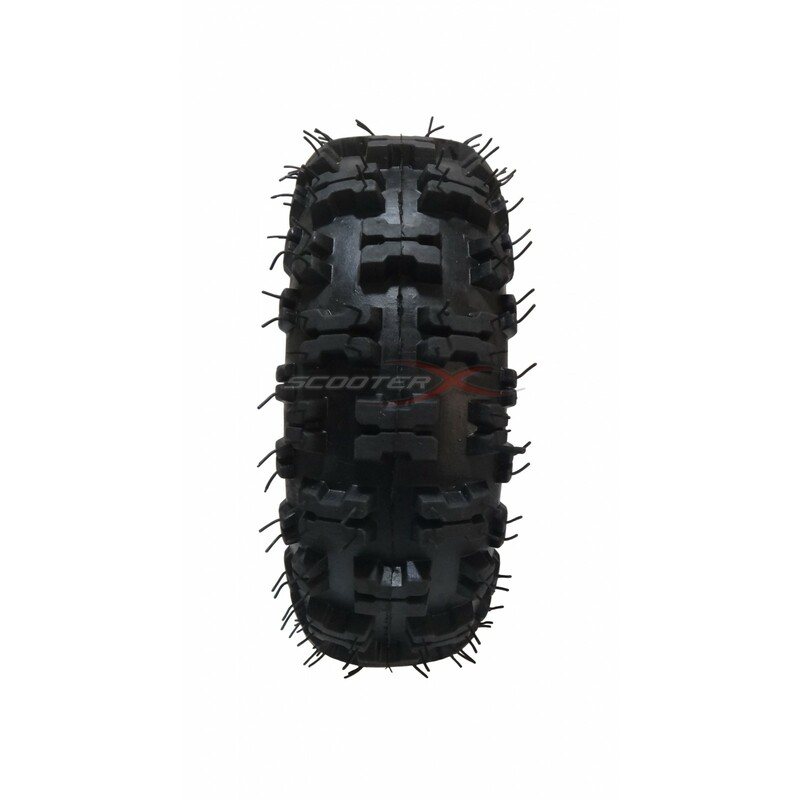 Most commonly used on gas scooters such as Scooter-X, X-treme, Razor, Go Ped, Evo, and Bladez but fits several other models and brands.